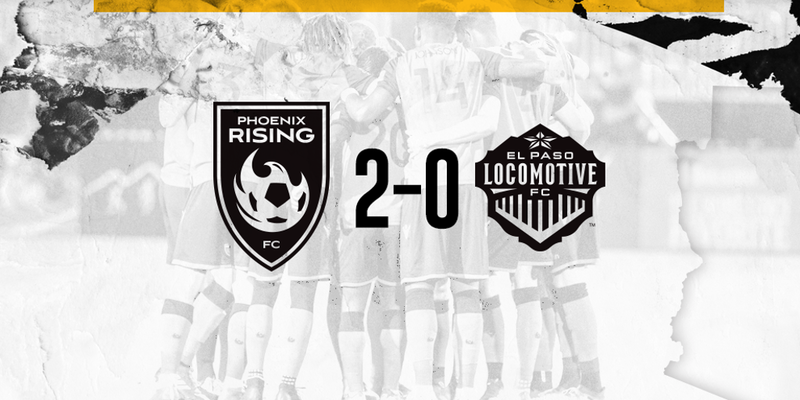 PHOENIX (April 13, 2019) — Phoenix Rising FC earned its first win of 2019, a 2-0 clean sheet, over El Paso Locomotive in El Paso on Saturday night. Forwards Junior Flemmings and Ben Spencer each scored a goal while goalkeeper Zac Lubin earned his second consecutive clean sheet of the season. Rising FC earns it’s first win in the fifth match of the season, the most amount of matches the club has gone before its first win. 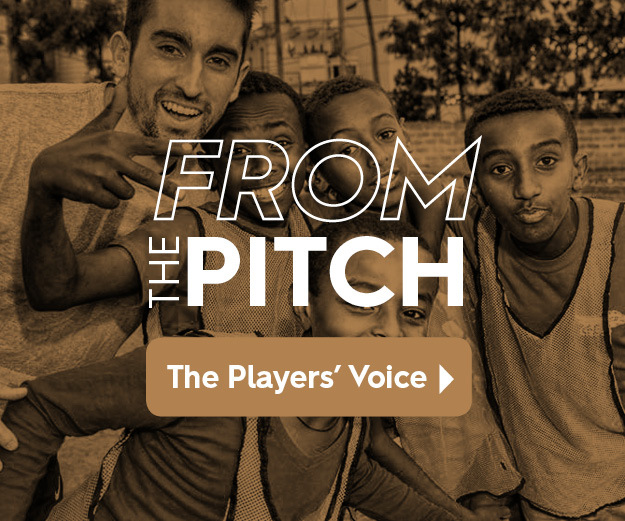 Rising FC took advantage of a major El Paso blunder in the 7th minute to notch its game-winning goal. Locomotive FC goalkeeper Logan Ketterer came out of the box to play a long ball from Rising FC defender A.J. Cochran. But the goalkeeper slipped before reaching the ball and watched it roll past him as Flemmings ran past to pick up the loose ball and score on the open net to make it 1-0. Spencer added an insurance goal in the 77th minute. After Jason Johnson won the ball in the midfield, he sent a defense-splitting ball toward the right side of the box for an on-rushing Solomon Asante. Once he reached the ball, Asante curled a crossing pass around the defender to Spencer, who was waiting at the back post for the finish and a 2-0 lead. Phoenix Rising ends it’s two-match Texas swing with a showdown in Austin, Texas, against Austin Bold FC. That match is set to kickoff at 5:30 p.m. and fans can watch it on Your PHX CW, channel 6 (cable) or 61.1 (satellite & over-the-air). The club will also host two official watch parties at Pig & Pickle in Scottsdale and Brass Tap Gilbert.